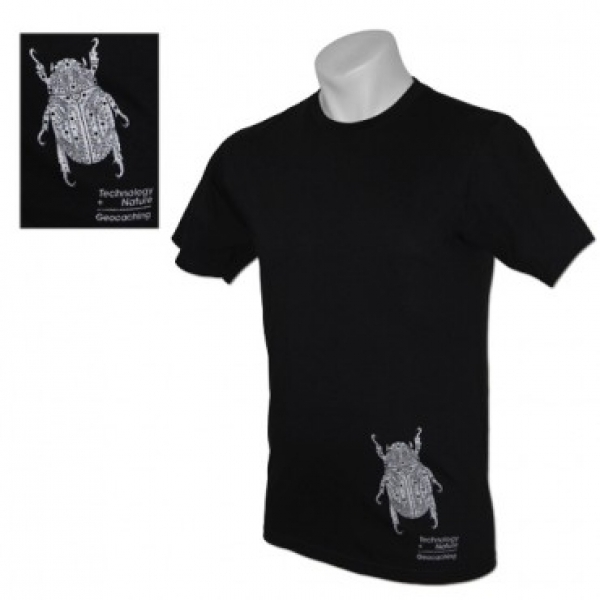 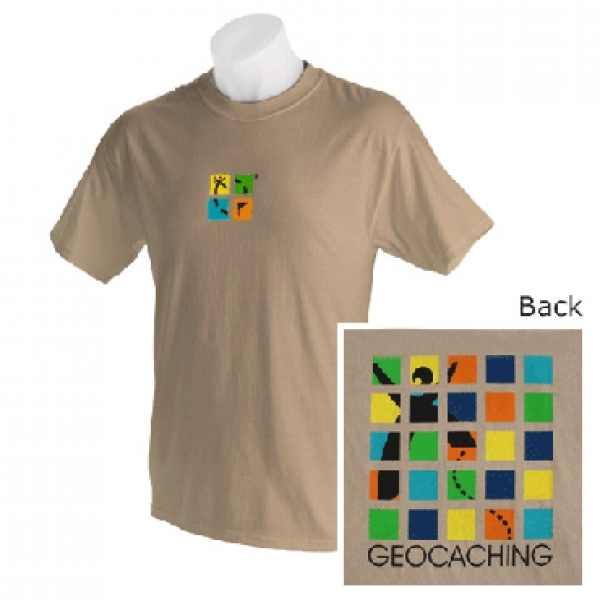 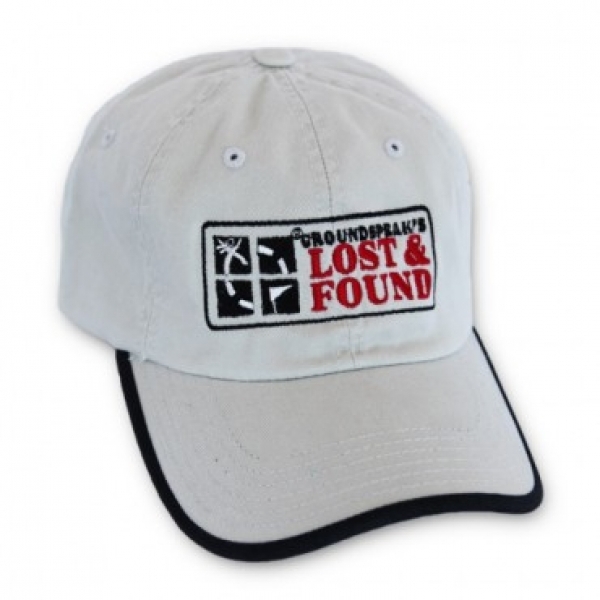 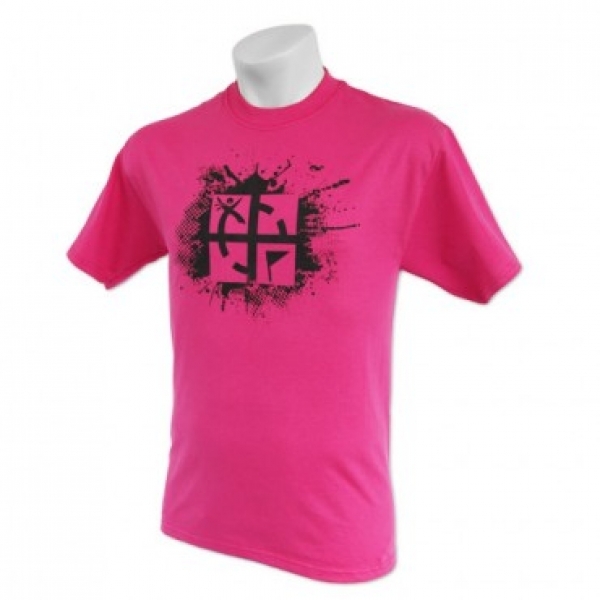 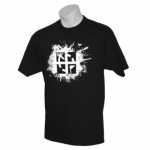 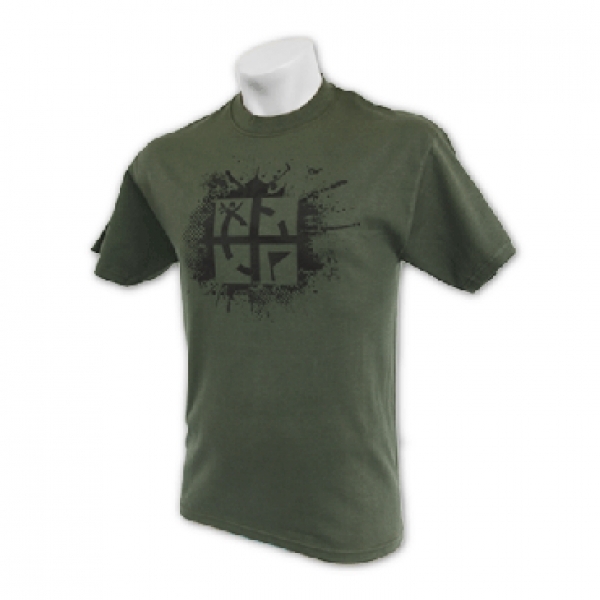 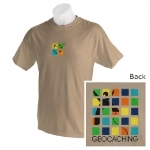 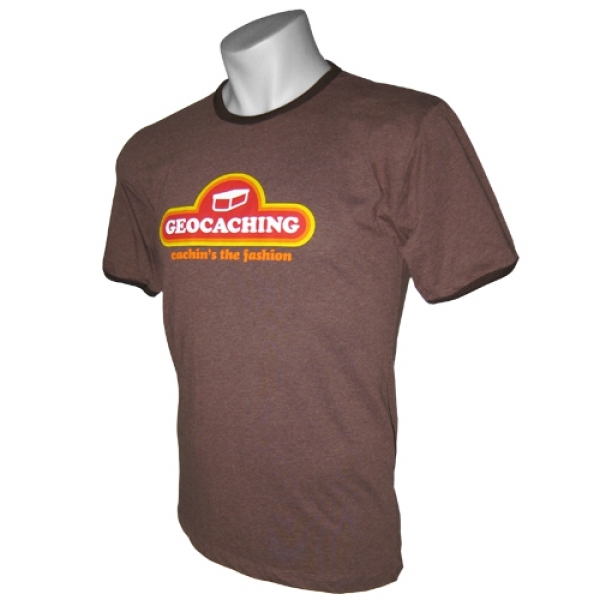 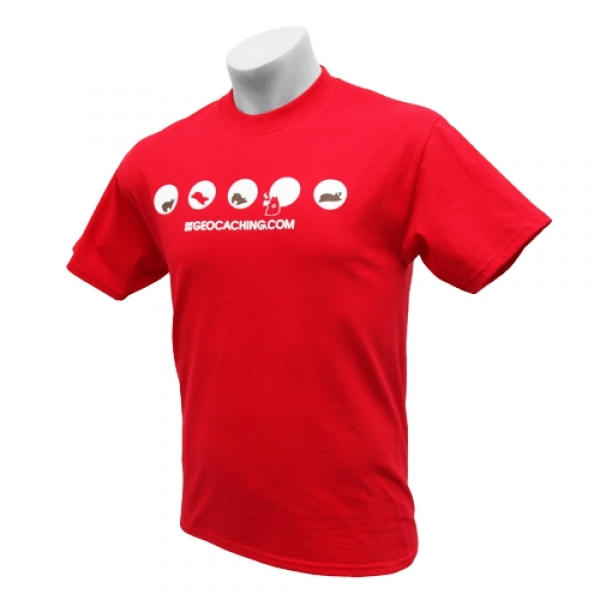 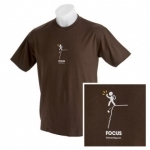 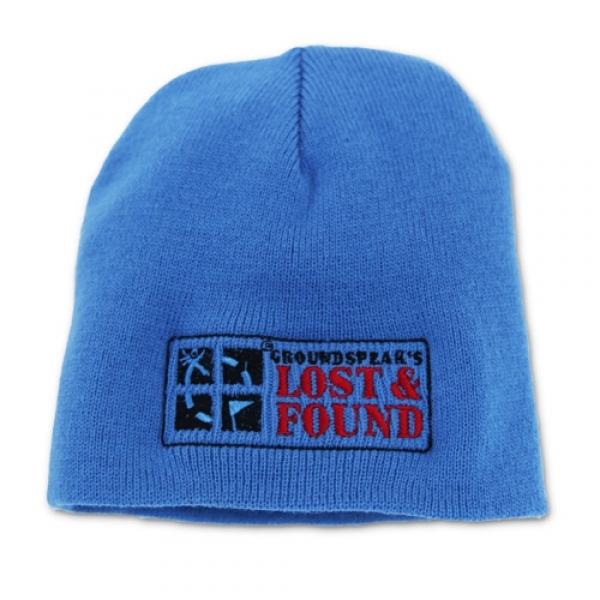 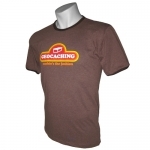 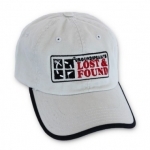 The Classic Geocaching T-Shirt features the logo that appeared on the first geocaching shirts ever sold. 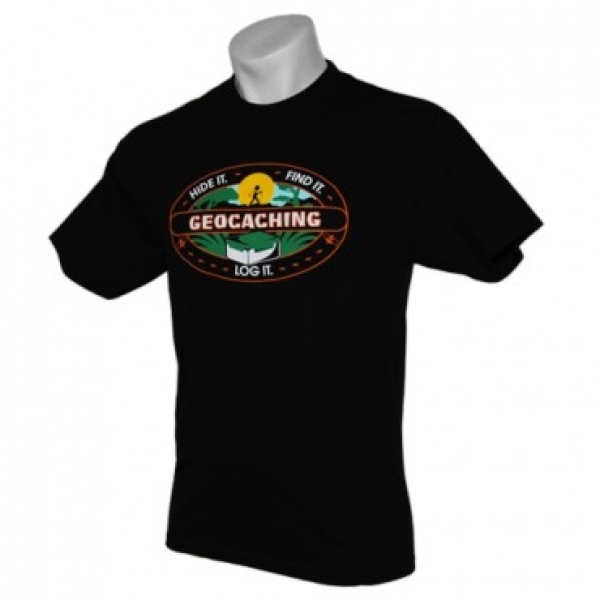 Severe elevation changes -- check. The overgrowth is very heavy -- check.